In the light of the metallic build featured in the Wiko Sunny 2, the smartphone as a solid build and a compact one at that. Like most of its other counterparts, there are quite large bezels on the smartphone with the bottom bezel housing the three touch navigation buttons. Aside the low resolution display, it also has quite a small size. For a low budget smartphone, it occupies the bottom niche of this category. The smartphone comes with a small 4.0-inch, 800 x 480 pixels display with a 277 ppi pixel density. One of the things that low budget smartphones are known for is their small battery capacity. Following in this regard is the Wiko Sunny 2 which comes with a 1, 300 mAh Li-ion battery. Taking pictures is not really what you’d want to do on the Wiko Sunny 2 smartphone as it features a 5MP rear camera with flash and a 2MP selfie camera. However, this is about what you get in a budget smartphone. Inside,the Wiko Sunny 2 is powered by a Quad-core Spreadtrum SC7731G clocking at 1.2GHz and Mali-400 MP2 GPU handling the graphics. On other hand, the Wiko Sunny 2 ships with a 512MB RAM which is very low even for a budget smartphone and wavers in the feature phone territory. There’s also an 8GB built-in storage expandable to 32GB with a MicroSD card. The smartphone runs on Android 6.0 Marshmallow straight from the box. 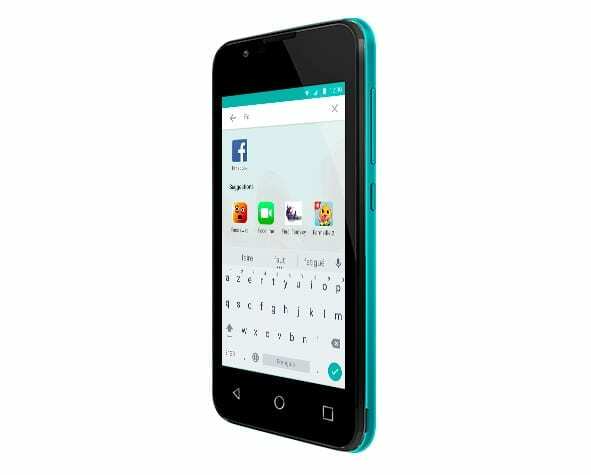 The Wiko Sunny 2 is available for sale in various online stores and smartphone retail outlets. It is sold for about 25, 000 Naira depending on your location and the deal.